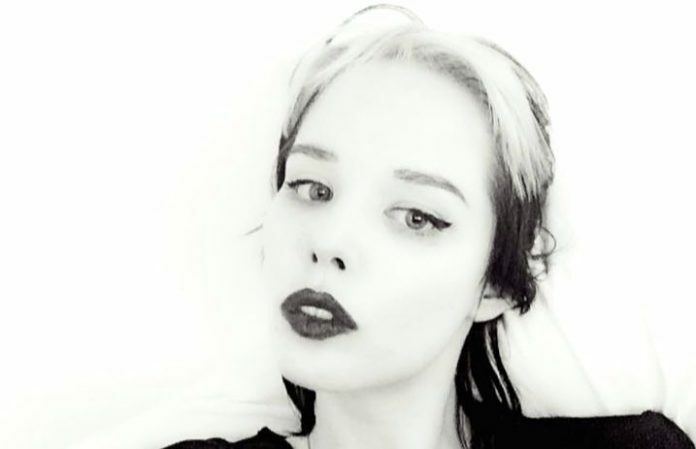 In an emotional statement posted to her website, Alice Glass has explained why she had to leave Crystal Castles. She starts the note by saying that she felt comfortable enough opening up because of the courageous women that have recently shared their own stories of sexual assault. Some of you may be aware that I’ve opened up about my experiences with abuse in the past. I’ve been very guarded about the information I’ve given and I haven’t publicly named names—because I’ve been afraid. I’ve been threatened and harassed and as a result, out of fear, I’ve been silenced. Glass explains in her statement that she met Ethan Kath (Palmieri) when she was 15, and he was 10 years older than her at the time. She explains that he had stalked her, tracked her down and began his manipulative behavior. While recording the band’s first EP, he continued the abuse and controlling behavior, which lasted for years years. Through the physical and emotional abuse, she explains that she had felt suicidal, and even after leaving Crystal Castles, she’s still recovering from the decade of abuse and manipulation. You can read Glass’ statement in full here.